Maria Bravo received on July 29, 2018, at Playa Padre Marbella the Global Gifters of the international philanthropic community and the ambassador Chenoa. 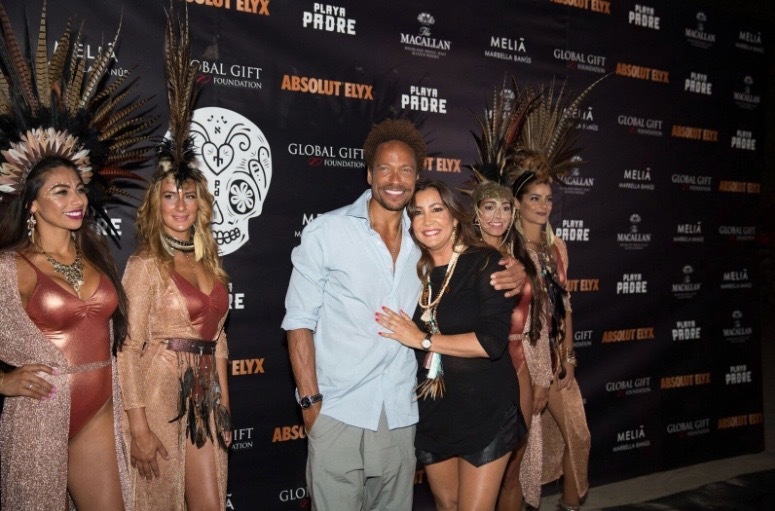 Among the attendees are Gary Dourdan, Vogue Williams, Spencer Mathews, Laura Hamilton or Lisa Scott Lee, and personalities such as Montse Hidalgo, Manolo Santana, among others. Marbella received on the night July 29 the traditional welcome party 'The Global Gift Party' with a crowd of national and international celebrities to begin with the VII Solidarity Weekend. 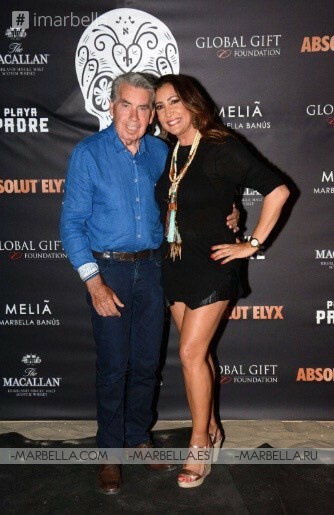 Global Gift Foundation CEO and founder Maria Bravo, received at Beach Club Playa Padre some of the international stars such as Gary Dourdan, Vogue Williams, Spencer Mathews, Laura Hamilton or Lisa Scott Lee, Ambassador Chenoa and personalities like Montse Hidalgo, Manolo Santana, among others. Located on the beautiful Playa el Cable on the east side of Marbella, the Chiringuito Playa Padre sits amid palm trees on the beach. The thatched roofs and luxurious decor make it a very inviting venue. Scroll down to see our gallery!